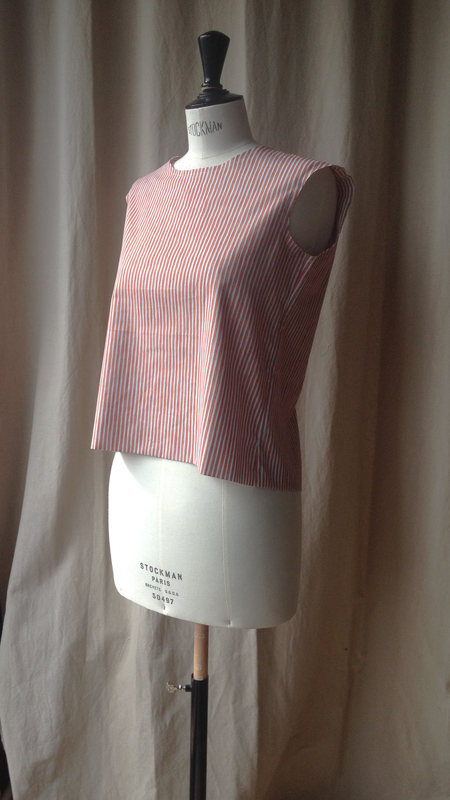 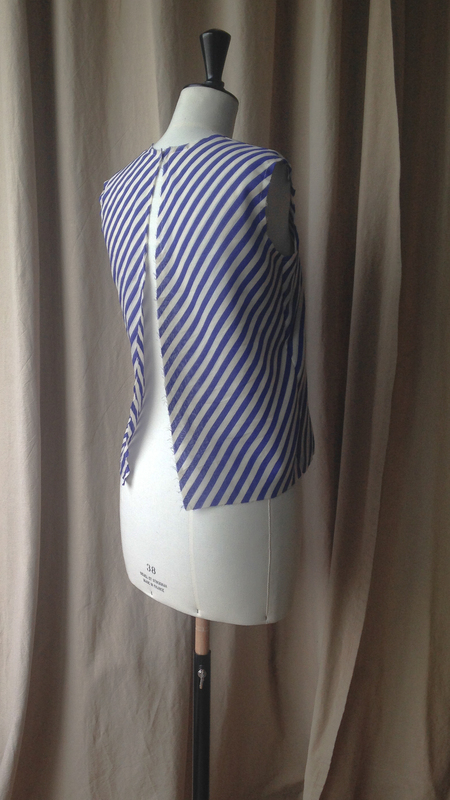 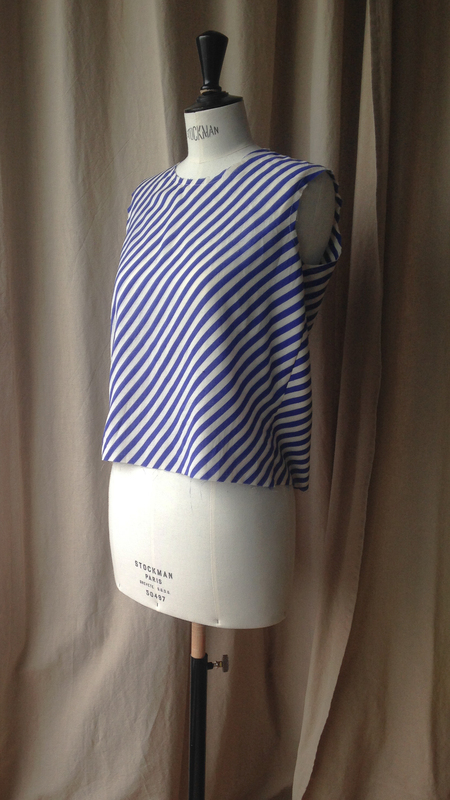 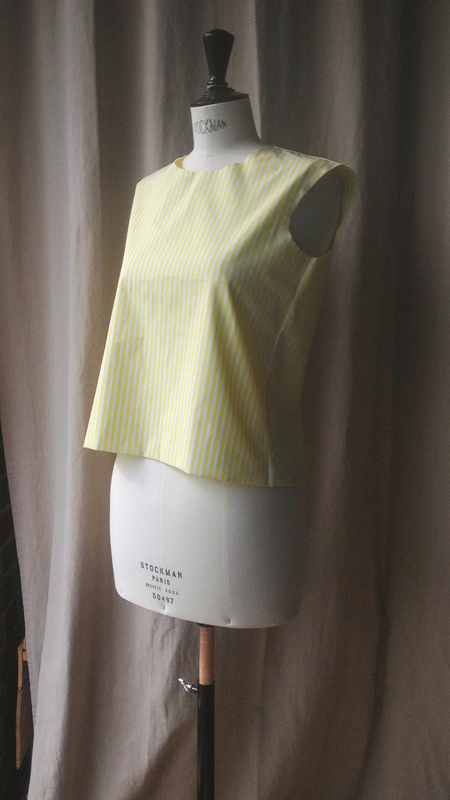 Sleeveless cotton top with a A décolté at the back. 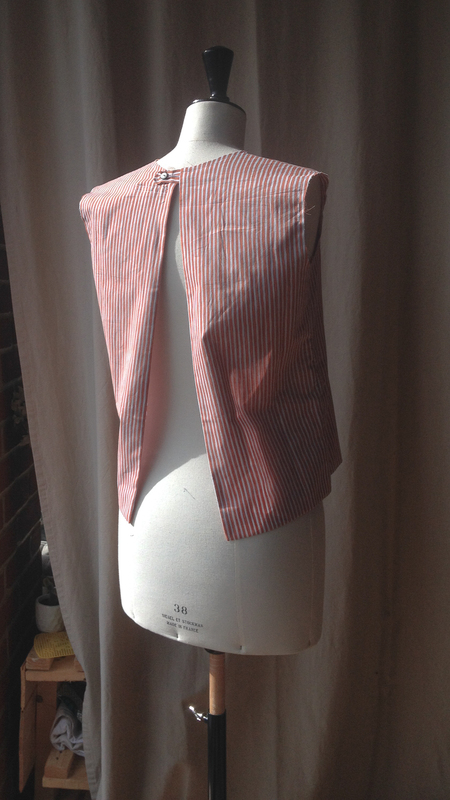 It’s raw finishings will make it evolve as wearing it. 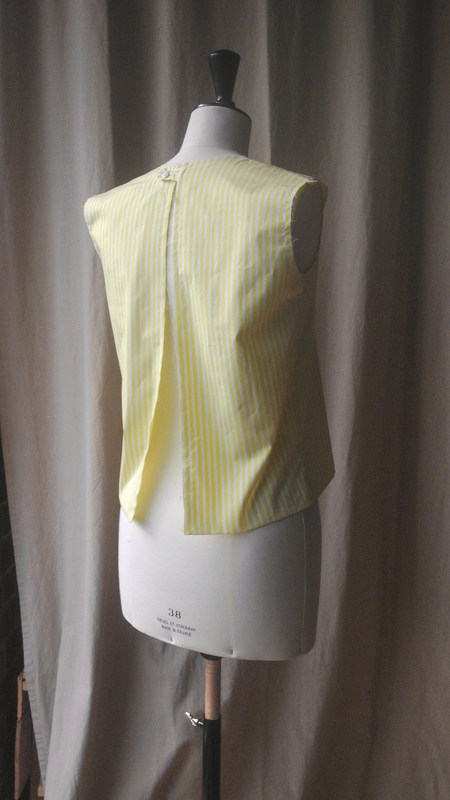 It is really easy piece to wear and must have for this summer.